into the mainstream economy and help small businesses compete, grow and thrive. 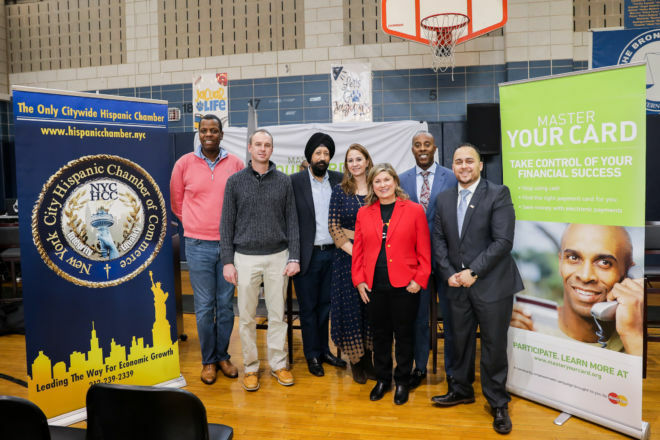 Master Your Card hosted a fun family education event where attendees learned how to start 2019 off on the right financial footing. 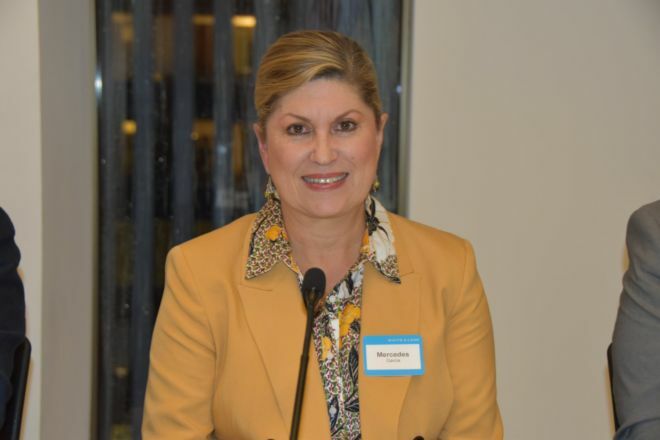 Master Your Card and Qualitas of Life Foundation cohosted a discussion on financial inclusion for underserved Hispanic communities and on how electronic payment technology can help grow their money. 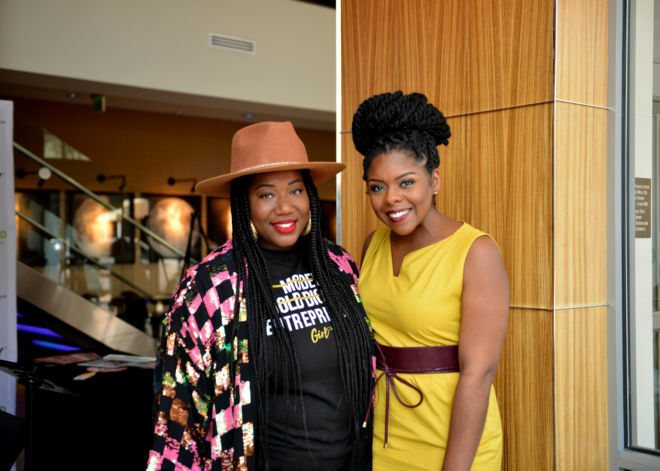 Master Your Card, Blavity and The National Urban League cohosted a brunch on financial literacy and technology solutions for African American women entrepreneurs to help power their businesses’ and communities’ financial growth. 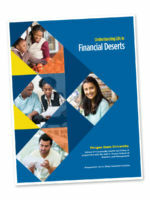 In partnership with the A. Philip Randolph Institute (APRI), the Morgan State University School of Community Health and Policy released a study that found that “financial deserts” are defined…. Carrying cash is risky. 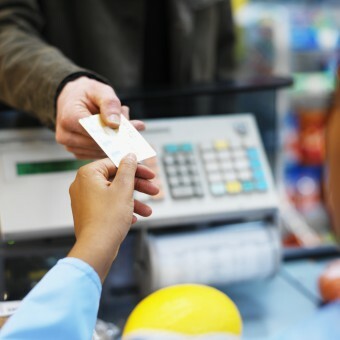 During an emergency, your money is safest if it’s electronic—with a bank account, credit union, or on a prepaid card. 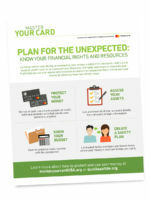 Keep control over your money by following four simple steps.